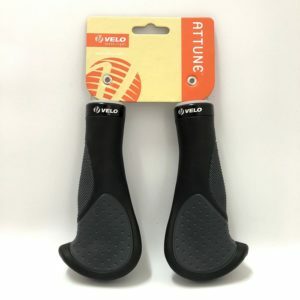 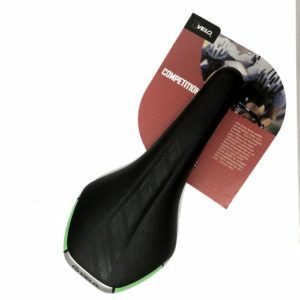 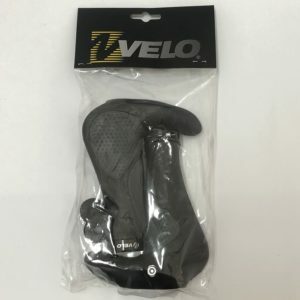 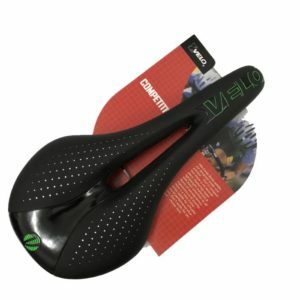 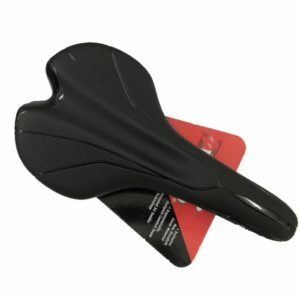 Velo Bicycle Saddle, VL-1702 is a slim and narrow saddle which allows unencumbered leg movement. 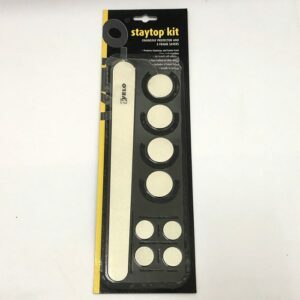 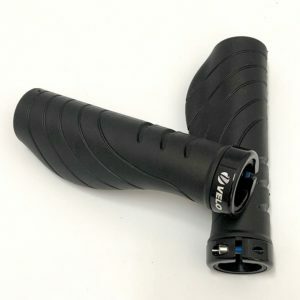 Keep your bike frame in tip-top condition during the Velo chainstay protector and frame savers kit. 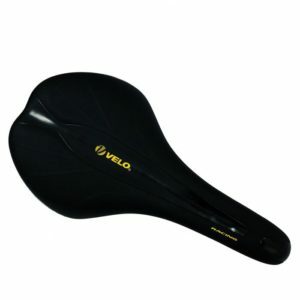 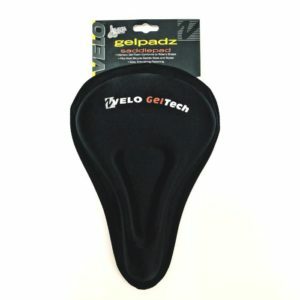 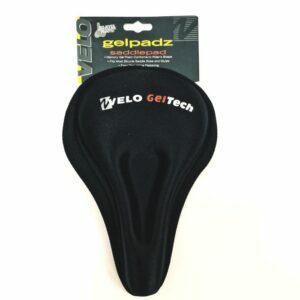 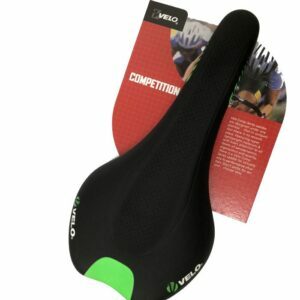 Velo Saddle Seat Cover, VLC 022 comes with a contour, provides cushion and comfort to the rider. 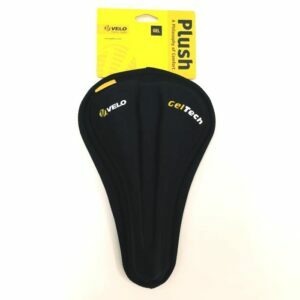 Velo Saddle Seat Cover, VL042 comes with a contour, provides cushion and comfort to the rider.